Who says that you can’t teach an old dog new tricks? 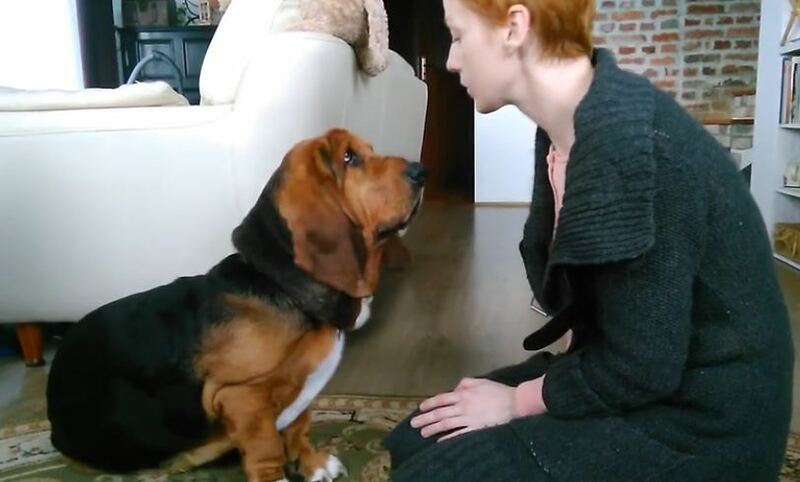 This Basset Hound learned to give kisses to get treats. Can’t say that she dislikes that! This little trade off is great for the both of them. What dog doesn’t love treats, and what dog owner doesn’t love kisses? Maybe it’s time to teach your dog a new trick that both of you are guaranteed to love!